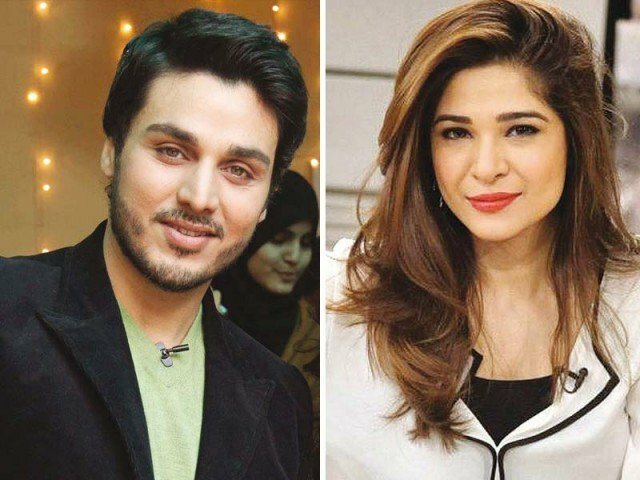 After his jaw-dropping performance in TV serial Udaari, Ahsan Khan has made a mark not just in Pakistan but across the border as well. But now, Khan is getting ready for even bigger projects, this time around with Ayesha Omer in a romantic-comedy film titled Rehbra. Talking to The Express Tribune, Khan delved into details regarding his upcoming project. “Rehbra is a rom-com by Amin Iqbal who is a well-known TV director. 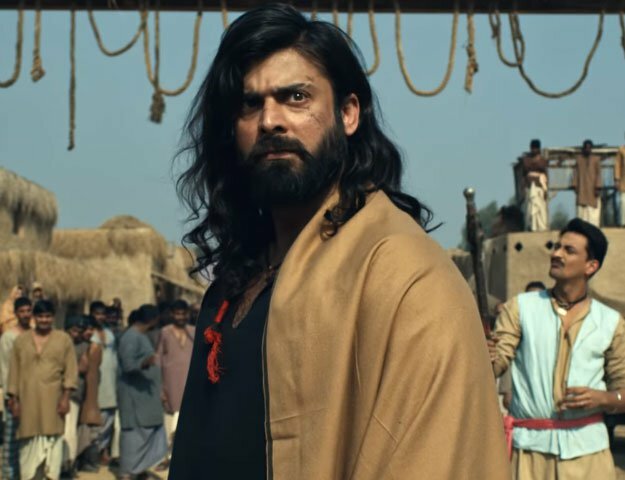 I’ve worked with him in two serials and I always knew he had the potential to make a film,” he said. While both Khan and Omer have previously worked in films, this is the first time they will be working together. The former shared he is thrilled to work with Omer as the leading lady in the film. The film also stars Miss Pakistan USA 2015 Sarish Khan who happens to be veteran actor Sahiba Khanum’s granddaughter. Rehbra will go on floors starting December and is slated to release on Eidul Azha next year. In an earlier interview, Omer revealed she is considering a couple of forthcoming serials with roles she hopes will push women empowerment. “A lot of our projects have been about women being suppressed but I think empowerment needs to be shown as well.” She also disclosed a Bulbulay film is on the cards but still has to be worked on.